This is a CLEAN TITLE 2012 GLASS SPARKLE BLACK, SUZUKI GSXR1300L2 HAYABUSA that comes with extras that include AFTERMARKET WINDSCREEN. LOW INTEREST, 100% FINANCING WITH CREDIT APPROVAL and PAYMENTS AS LOW AS $100!!!!!!! The Suzuki Hayabusa, quite simply, isn't for everyone. 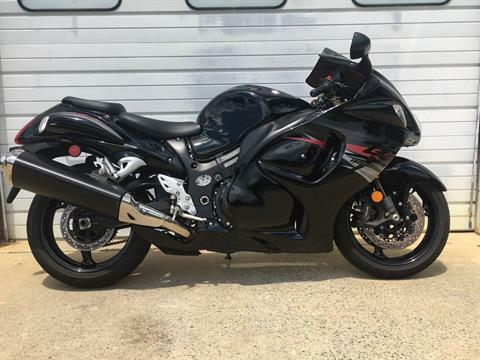 With performance credentials that have established it as the most exciting sportbike on the planet, it's designed for serious sport riders who will settle for nothing less than the best. 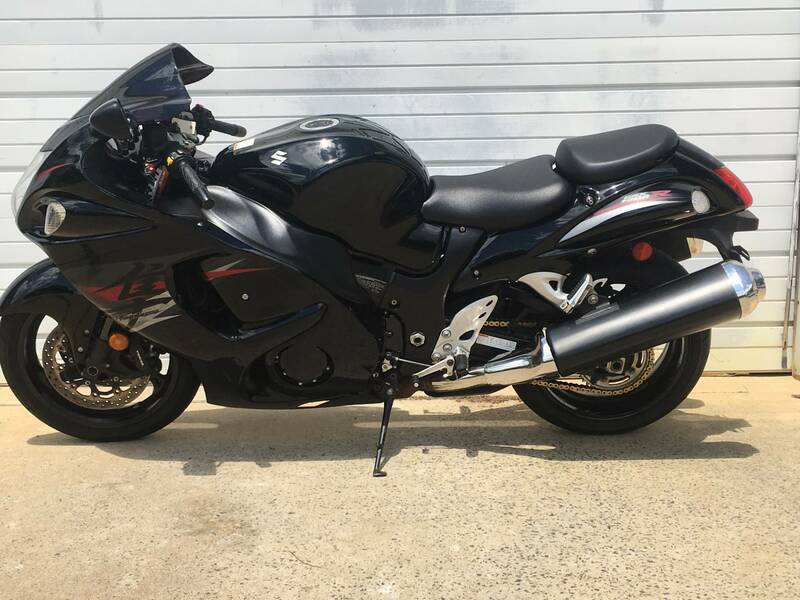 If that's you, and if you choose to ride the Hayabusa, you'll be rewarded with a riding experience you'll never forget. Its combination of unsurpassed power, crisp handling and superb aerodynamics creates the ultimate sport bike. 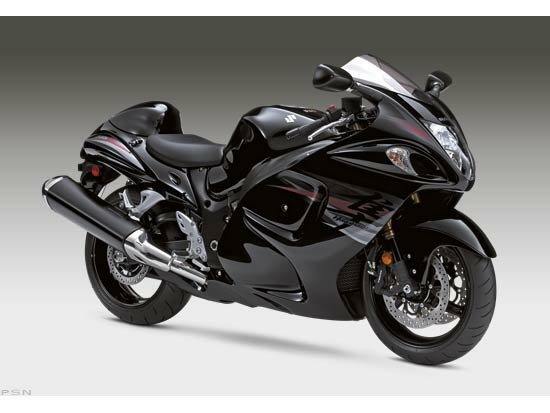 For 2012, the Hayabusa is available with new graphics and colors - Glass Sparkle Black and Pearl Glacier White. 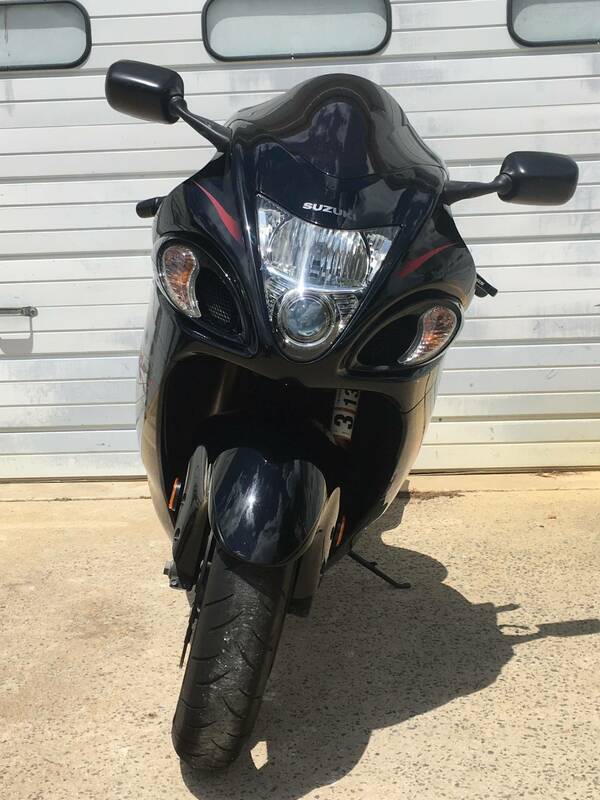 A 1,340 cc in-line four-cylinder fuel injected, DOHC liquid-cooled engine with 16-valves and Twin Swirl Combustion Chambers (TSCC) provides phenomenal power.